What’s going on here? 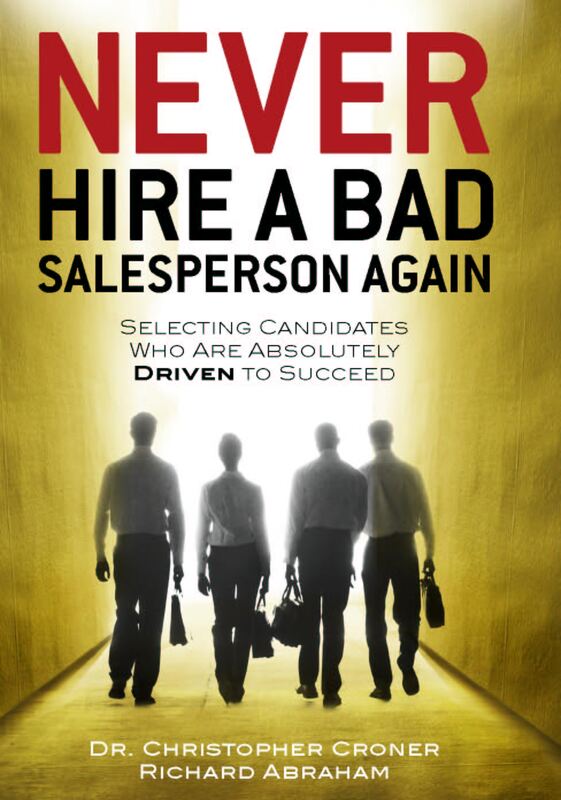 It could obviously be very helpful to us as salespeople to understand as much as we can about this phenomenon. So let’s see what makes someone so likable. These kinds of people usually do a very good job of diffusing what can potentially be a competitive situation. Human beings are built for defense and when we meet new people our guard is up. But these folks send out signals that they are not competing . . . they are happy, confident and much more interested in generating good feelings than stirring competitive vibes. They usually do not start by asking personal questions too soon nor do they start off by talking about their stature or accomplishments. If anything, they pick a story that is self-deprecating and funny. That is why we like character actors like Tom Hanks. Make no mistake about it, he is hugely talented and carries a movie better than most so called leading men. But the leading men are icons . . . Hanks is kind of like us . . . he is not perfect, he laughs at himself, he seems happy and approachable. As salespeople, these are some great attributes. Being likable is about being non-threatening, a bit self-deprecating and human. Yes, we have supreme confidence in our products and services, when the time comes to talk about them, but it is so much easier if our prospects and customers happen to like us first.